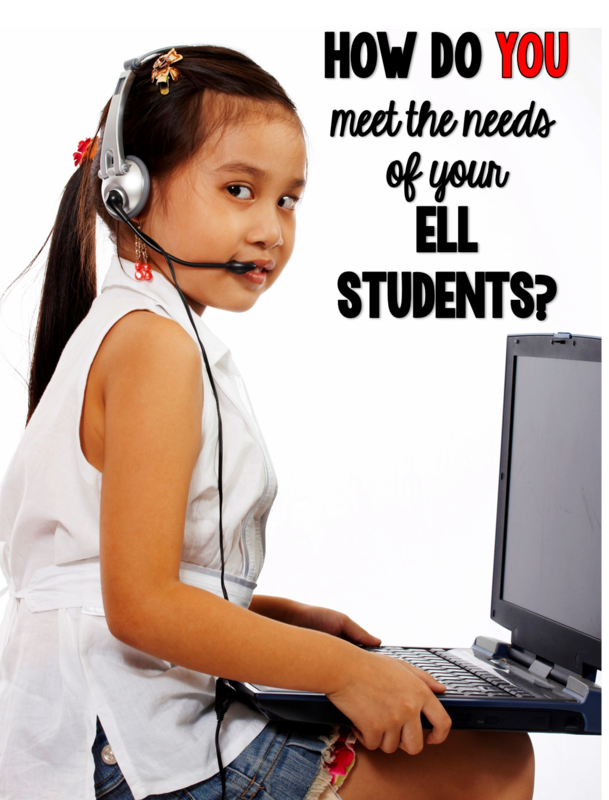 How Do You Meet the Needs of English Language Learners? Language defines who we are. It is the subject of a new class that I am taking on Cultural Diversity and one that has become a new passion of mine in my new role as an ESOL teacher. My daughter's two closest friends are Cuban. Both families are bilingual and in talking with these families, I became more aware of how beneficial being bilingual can be. However, this is often not embraced or appreciated by the general population. I have been witness to many events in which students are being asked to ignore their background and culture in an attempt to acquire English. In doing so, ESOL students are being sent the message that their culture and heritage don’t matter. When, in fact, it should be the exact opposite. In an ever-changing global economy, being bilingual is almost necessary. Instead of being ignored and unappreciated, being bilingual should be valued and encouraged. No longer are educators striving to have our students ready to compete within a local market, but we are now striving to have our students ready to compete with other students at a more global level. In doing so, doesn’t it make sense to embrace and encourage students who are bilingual? Shouldn’t we be showing them how much we care? Shouldn’t we encourage other teachers to do the same? These students are our future, after all. So how do we meet the needs of students who may come to us knowing very little English? One tool I have learned about recently is Smartling. Smartling is a translation software company that translates websites and mobile apps into different languages to break language barriers. They are interested in finding out how teachers break language barriers in their classrooms, but also share the importance of foreign language education and remaining diverse with the common goal of helping students achieve greatness in school. I appreciate the fact that the company states that they are not interested in diminishing a student's native language. They are just wanting to see how their software can help out students trying to acquire a new language. I'm definitely interested in learning more. Are you? I'll have to share this with my fellow teachers.